In London, the shortest day of the year delivers almost nine fewer daylight hours than the longest. And short winter days are typically when plumbers and heating engineers need every available minute to fix pipes and heating systems that can break in freezing weather. 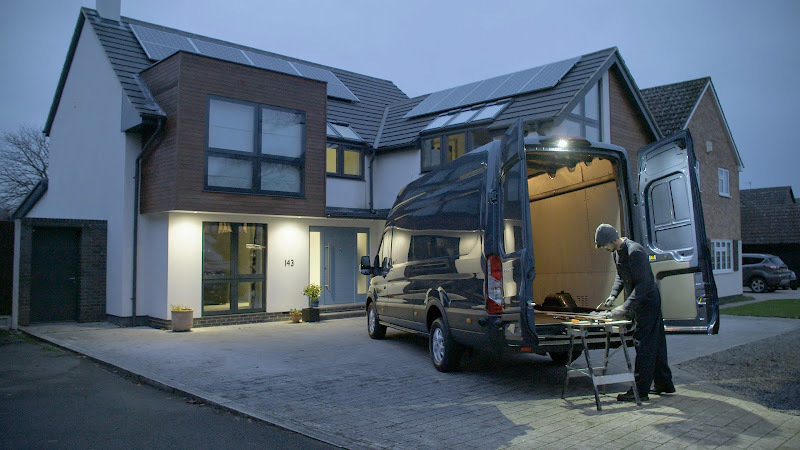 To help tradespeople carry on working even after the sun has gone down, Ford's new Transit van features a powerful and energy-efficient LED downlighter. Mounted on the rear of the van’s roof, it lights up an area behind the vehicle for working with tools and equipment on a workbench. Michael McDonagh, Transit global chief programme engineer, Ford of Europe. See more Ford technology, or more Ford Transit stories.